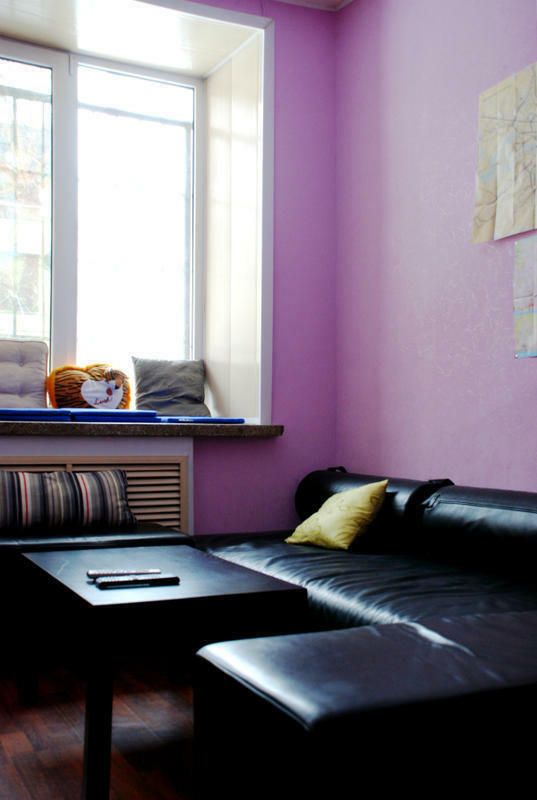 Just a 15-minute walk from the Kremlin, this hostel in the Chinatown district of Moscow offers colourful rooms with TV, free Wi-Fi, and a fully equipped kitchen for shared use. Only a 3-minute walk from Lubyanka Metro Station, the Panamas Hostel has cheerful, functionally furnished rooms with free bed linen and towels. Shared bathrooms are located in the hallway. Guests can relax in the Panamas Moscows cosy TV lounge. Free tea, coffee, and spices are provided in the shared kitchen. A washing machine and dryer are also available.